1982 Edition. 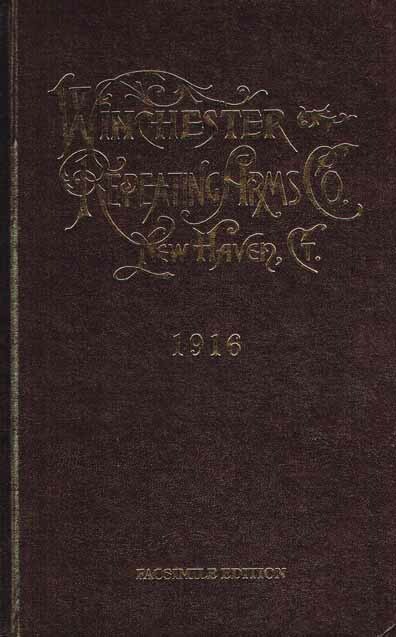 Facsimile 1916 Edition Catalog. H/C. 224p. No D/J as issued. Used - As New!